Bijan Elahi has worked in risk management for medical devices for over 25 years at the largest medical device companies in the world, as well as small startups. He is currently employed at Medtronic as a Technical Fellow where he serves as the corporate expert on safety risk management of medical devices. In this capacity, he offers education and consulting on risk management to all Medtronic business units, worldwide. Bijan is also a lecturer at Delft University of Technology, and Eindhoven University of Technology in the Netherlands, where he teaches risk management to doctoral students in engineering. 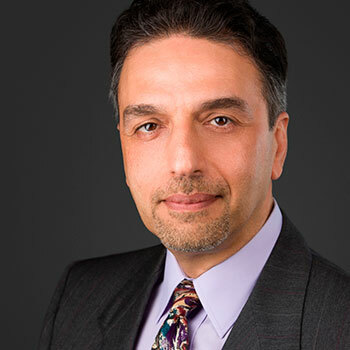 Bijan is a frequently invited speaker at professional conferences, and is also a contributor to ISO 14971, the international standard on the application risk management to medical devices. He is the author of the book Safety Risk Management for Medical Devices. CASE STUDY: Risk Management for Combination Medical Devices.